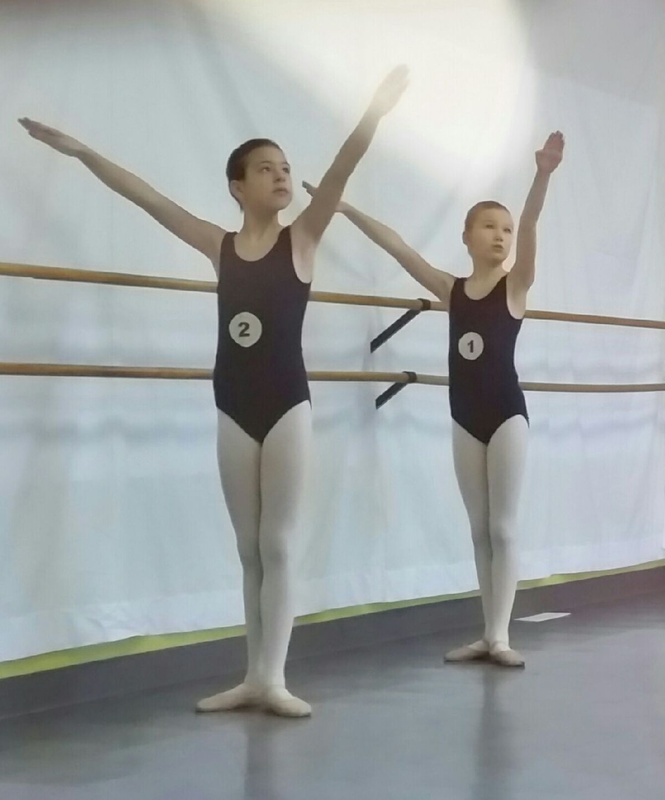 Dance Creations prepares students to be the best they can be. 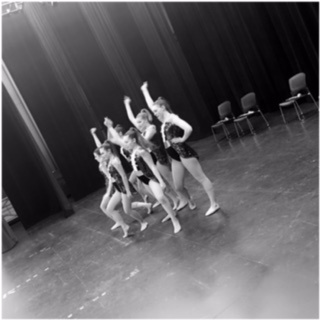 We understand that every student has a different reason for coming to dance, and we want to nurture each individual’s talents, and aspirations. Our experienced instructors are highly skilled and have your dancer's best interest at heart and we are committed to providing the best opportunities and studio environment possible. In the studio, professional dance syllabi is instructed by teachers who are trained and certified to successfully prepare dancers. On the stage, students can rock our instructors' creative, unique, and award winning choreography through confidence and good technique. Congratulations to the contemporary group "Make or Break" in 2017. The group won 1st place Friday evening's Vibe to Vibe Showcase 2017. 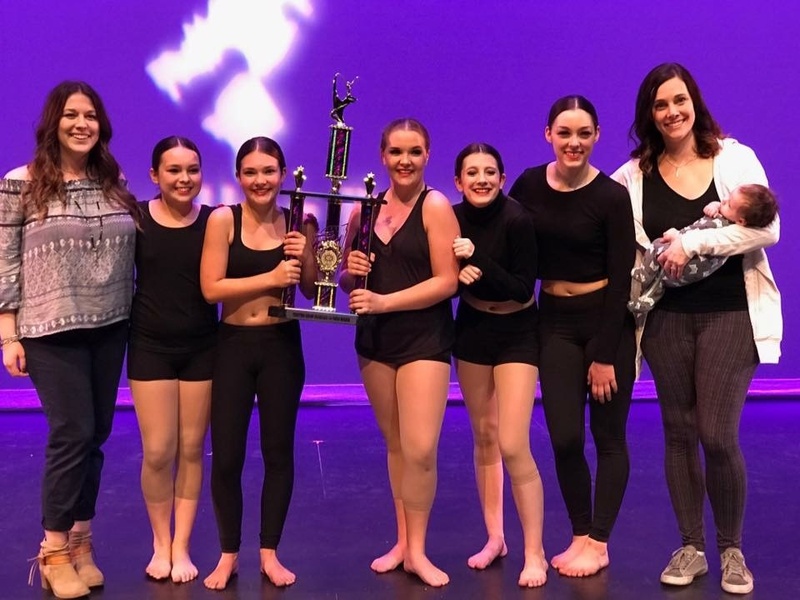 The group also won Most Outstanding at all 3 festivals, won overall Choreography award at Nova Dance Challenge II festival, and also returned as high score to compete in Dance Strong's Showcase.